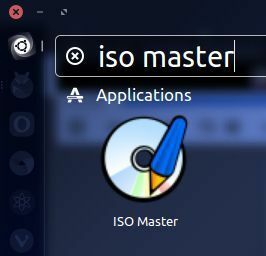 ISO Master is a free graphical ISO image editor for Linux and it is used to create and customize CD/DVD iso images. using this software you can also make bootable CDs/DVDs. It supports .ISO files (ISO9660, Joliet, RockRidge, and El Torito), most .NRG files, and some single track .MDF files but you can save the output only as .ISO file. To install ISO master on ubuntu, Open your ubuntu terminal. 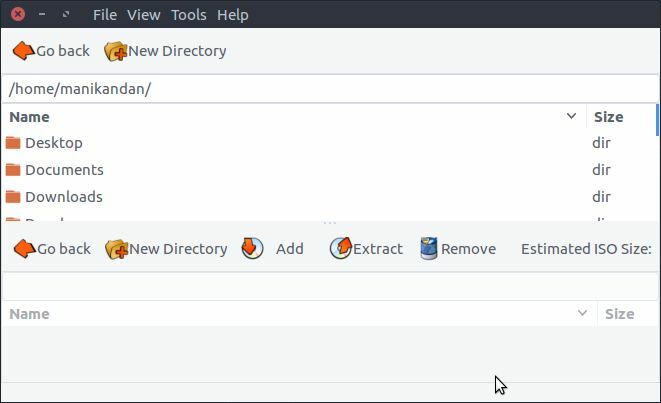 To open terminal in ubuntu click the Dash home from unity launcher.And type terminal in the search field. And click Terminal. After that install ISO master by typing this command in terminal. After the successful installation of ISO Master restart your ubuntu.Click the Dash home from unity launcher. And type ISO Master in the search field.Then click ISo master.